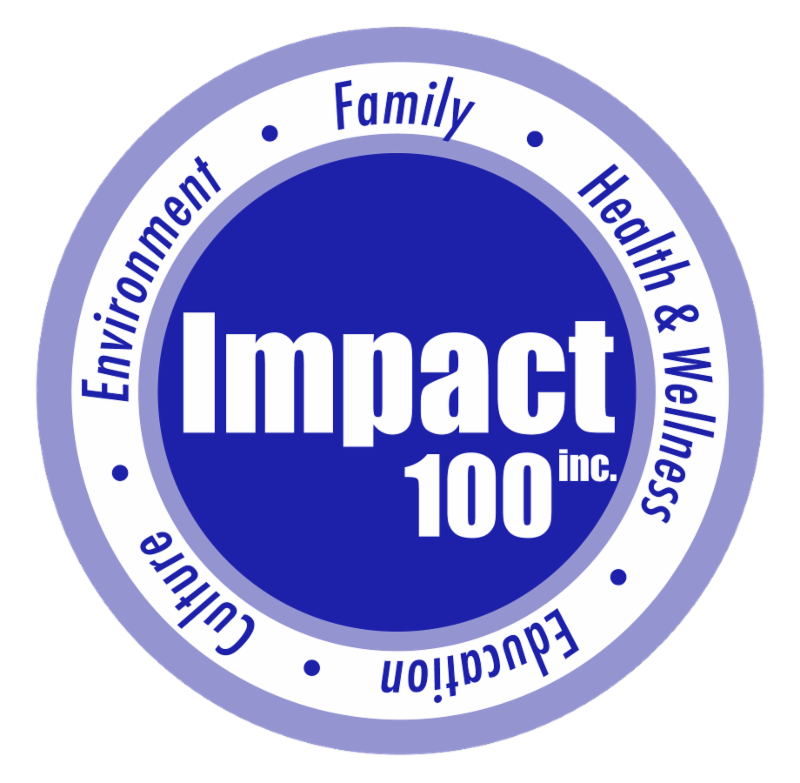 Find out what's happening with Impact 100! We heard you. And we agree. Impact 100 is committed to diversity, equity and inclusion. 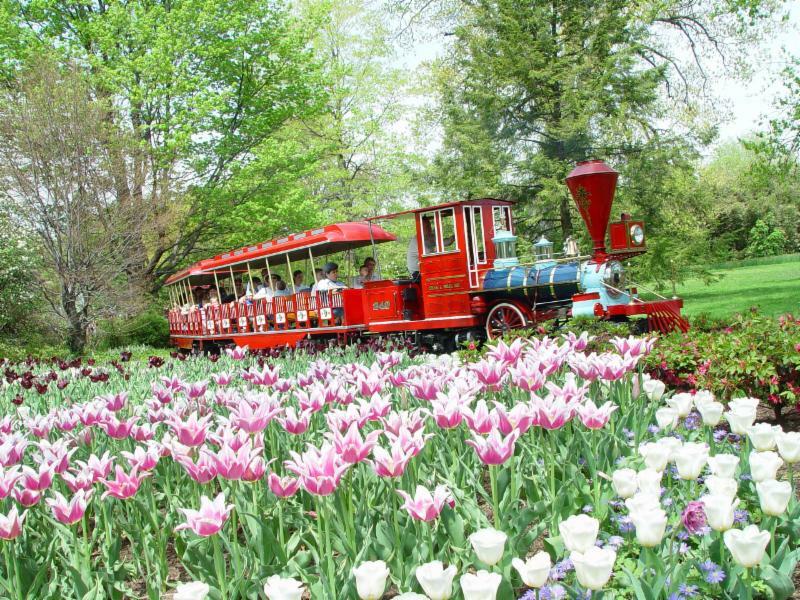 We invite you to join us on this journey to develop an inclusive culture at Impact 100. Have you ever wondered what it might be like to serve on the Impact 100 Board of Directors? If so, please save the date to join us for an informational webinar. 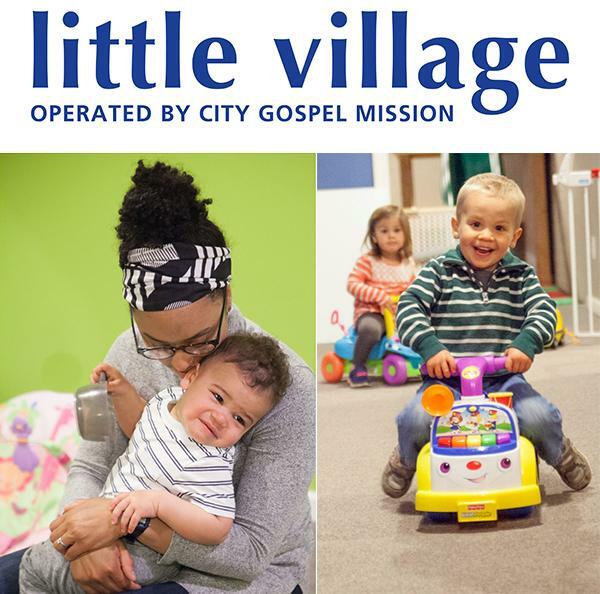 2018 Impact 100 Grant Recipient, City Gospel Mission, will be opening "Little Village" in April, providing crib to career programming to meet the needs of at-risk children at every point of development. 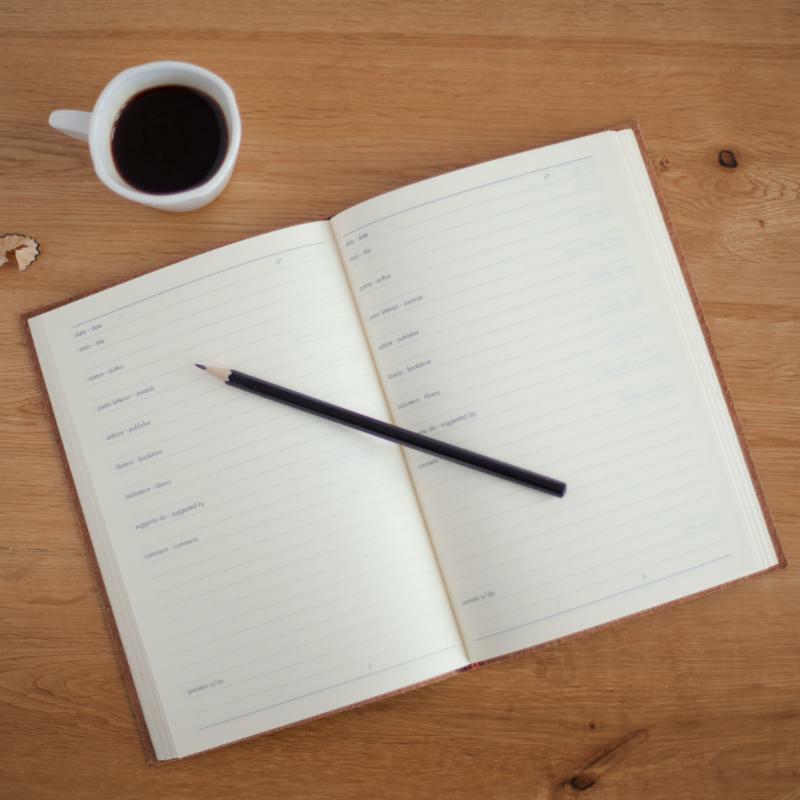 Want to Review Grant Applications in April? 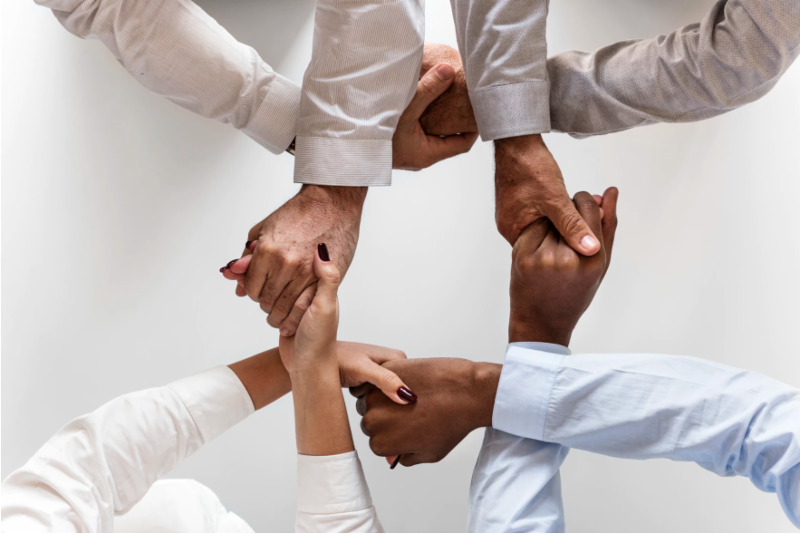 The five Focus Area Committees (FAC's) have completed their review of 105 Letters of Intent, and they have invited 31 nonprofits to submit a full Grant Application. The Committees are now in recess but start up again the first week of April. 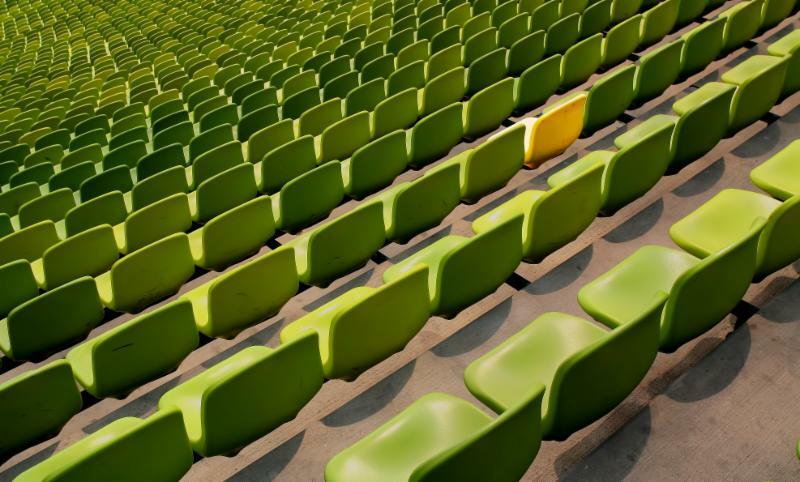 Join a Focus Area Committee (FAC) here. After the day is over, join us for a glass of wine and mingling at our first DE&I Mixer! 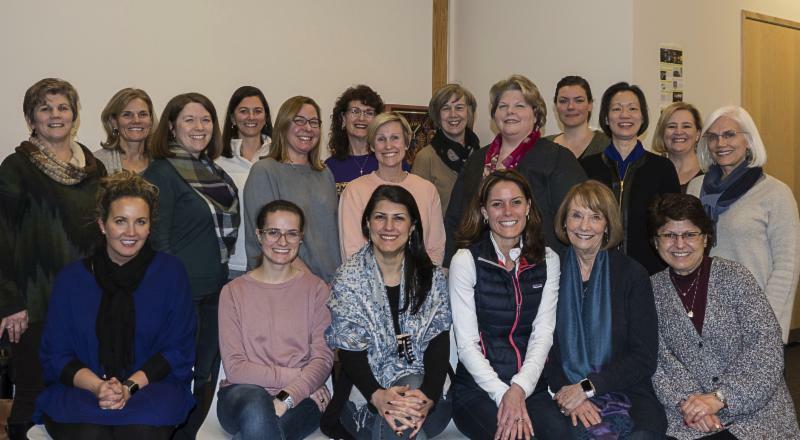 Come as you are and prepare for authentic engagement, meaningful connections, and to learn about how women working together are changing lives. Light bites and pastries will be served. Interested in learning more? Please contact Equity@impact100.org for more details. 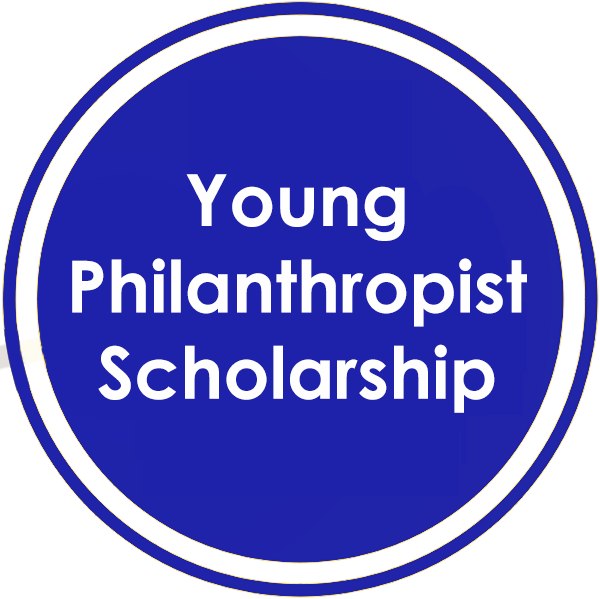 Reminder: Applications are now open for the Charlotte R. Schmidlapp Young Philanthropist Scholarship Program (due April 30). This scholarship is made possible because of donors like you and the Charlotte R. Schmidlapp Fund, Fifth Third Bank, Trustee and helps women under 40 step up to membership over three years. Share and nominate a friend or colleague! Want to find what else is new? Our newsletter has a new look! ﻿Tell us what you think.